Offers a wide range of inverters to suit most any solar panel or system. 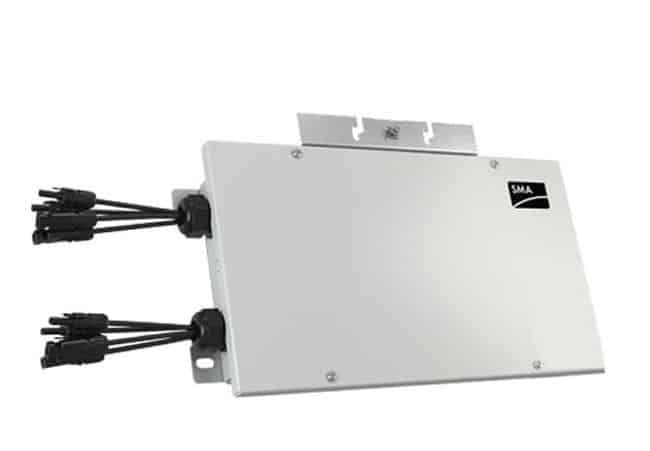 Do you have questions about our SMA inverters, or questions about solar in general? Give us a call at 1-800-472-1142. Is SMA the best inverter choice for my project? 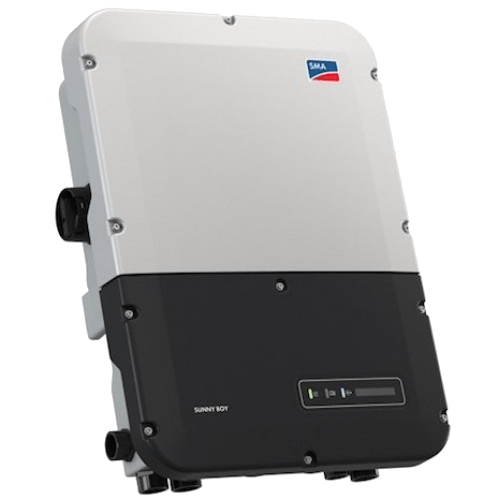 The SMA 7.7-US inverter features several improvements over the previous generation of Sunny Boy inverters including a wider voltage input window, three independent MPPT inputs, direct smartphone access and a Secure Power Supply. The 7.7-US inverter offers an industry-leading 100 volts DC minimum system voltage which means it will work with shorter PV strings and produce more power. 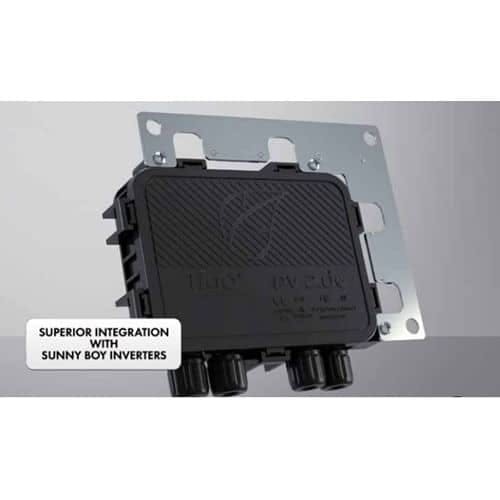 The Sunny Boy 7.7-US includes three independent MPPT inputs which improves efficiency and design flexibility. 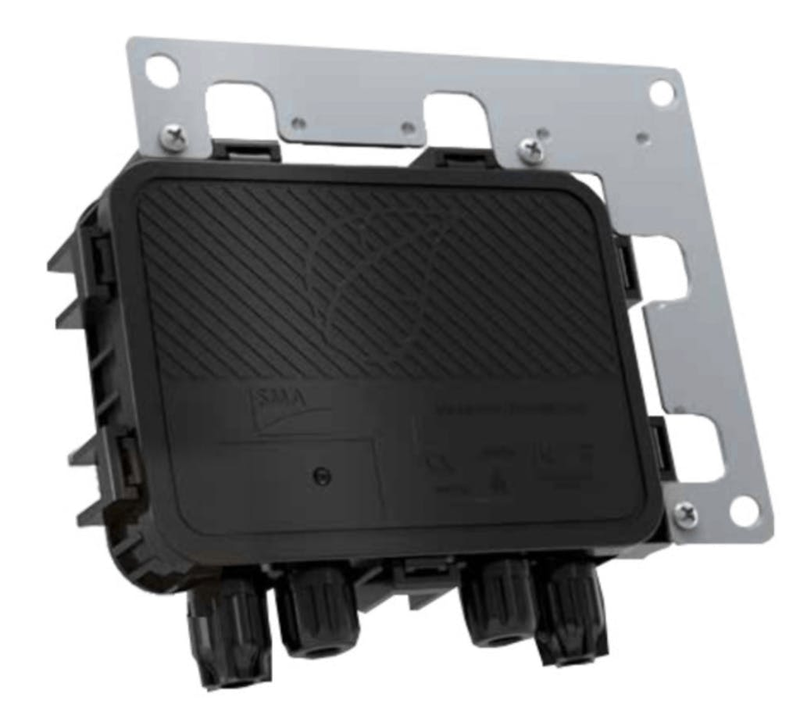 Subarrays of panels can be installed on an East, West and South-facing roof top using the three independent MPPT inputs. The new Sunny Boy 7.7-US includes the Secure Power Supply feature which can output up to 2,000 watts of AC power during a power outage while the sun is shining. This is the first grid-tied inverter from SMA to offer direct access via a smartphone. 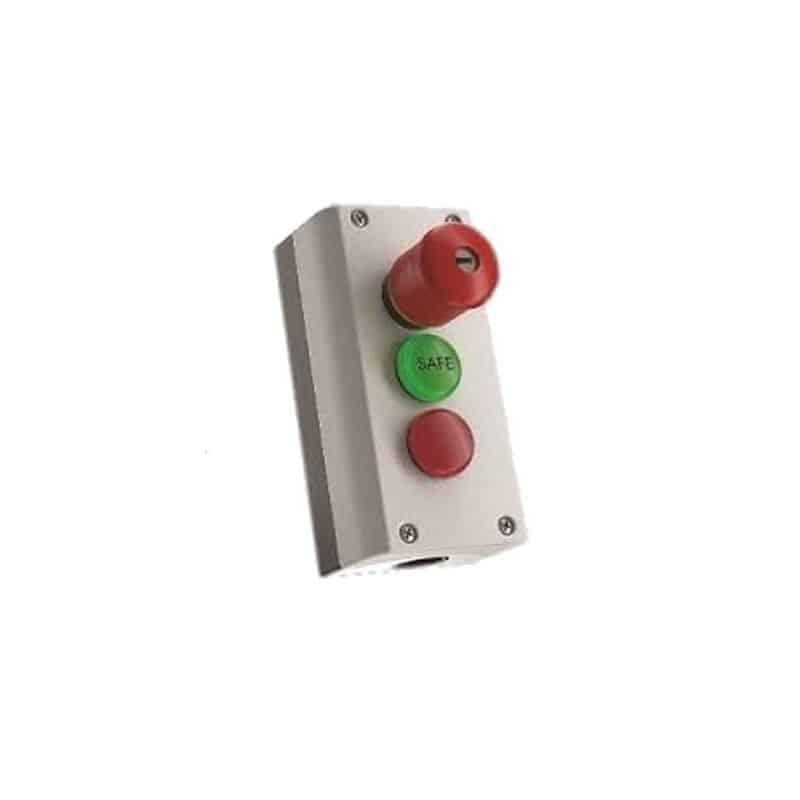 The SMA 7.7-US also includes an integrated DC disconnect switch with each inverter. The combination of three MPPT inputs, Secure Power Supply, direct smartphone access and integrated DC disconnect make this one of the most cost-effective inverters available. 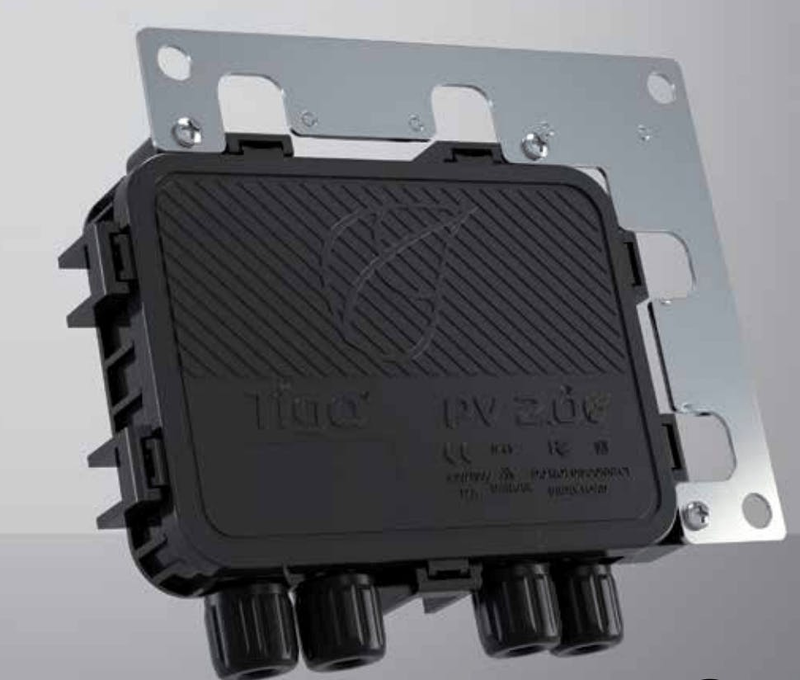 Three MPPT inputs is especially useful for PV arrays with shading or complex roof tops with multiple sub-arrays. 10-year warranty is standard, 15 and 20 year warranty extensions available. Founded in 1981, SMA Solar Technologies is headquartered in Niestetal, Germany, and has a worldwide presence in 15 different countries including the United States and Canada. SMA touts themselves as the world's largest producer of solar inverters and monitoring systems for photovoltaic applications. With a wide range of inverters, they have one for every module type and power class including grid-tied, offgrid, or backup applications. Wholesale Solar designs their UL listed Solar Sky Gridtie Systems with SMA SunnyBoy inverters. While SMA inverters are designed in Germany, the Sunny Central, the Sunny Island, and SMA SunnyBoy inverters in the 3 kW to 7 kW range are assembled in their new plant in Denver, Colorado. These inverters qualify for the ARRA recovery act and are UL and cUL listed. Continually pushing the envelope when it comes to technology, SMA launched its own SMA solar academy in Rocklin, California, in April 2011. Their Solar Academy is equipped with the latest high-tech teaching tools and demonstration inverters to complement its comprehensive range of courses on photovoltaics and SMA products.